The Co-Star FAKRA Waterblue/Code Z/Neutral RG58 Coax extension lead has a Male and Female FAKRA and is designed as an Antenna extension cable for Mobile Communications Equipment and DAB applications. The Waterblue Code Z FAKRA is universal and can be used on most types of applications. 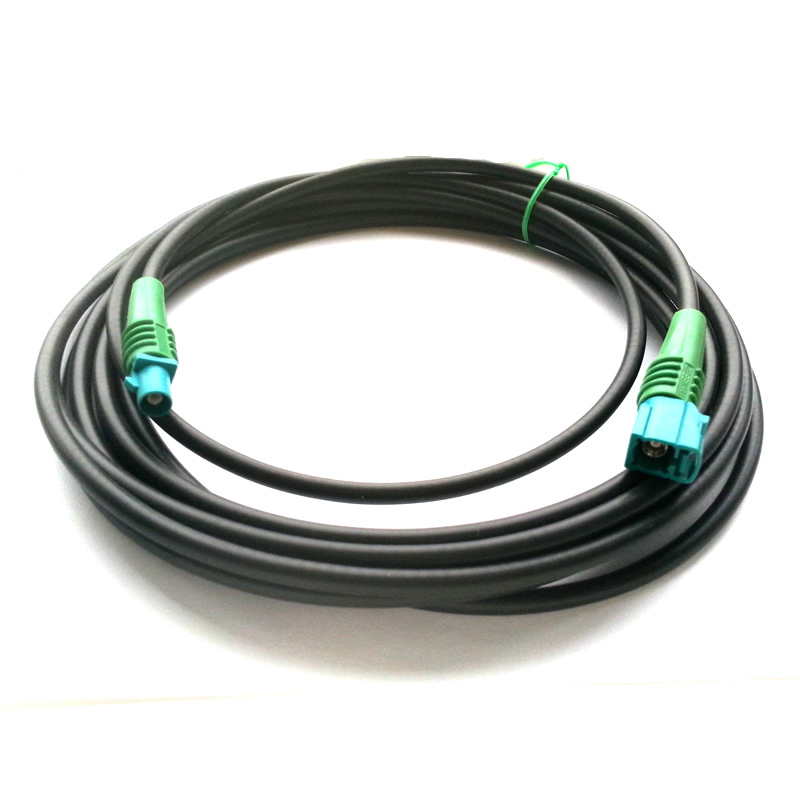 The cable is manufactured by Co-Star in the UK using high quality low loss RG58 Coaxial Cable. FAKRA waterblue/code Z universal Male and Female connectors. Manufactured using high quality low loss RG58 Coaxial Cable.